We are delighted to offer to market this first floor two bedroom purpose built apartment, ideally situated in the heart of popular West Worthing close to the sea, bus routes mainline train station and Worthing town centre with its range of shops, restaurants, bars, cafes, leisure facilities, theatres and cinema. Accommodation comprises entrance hall, kitchen, good sized lounge/diner, two bedrooms and bathroom. The property is well decorated throughout and offered in good condition. 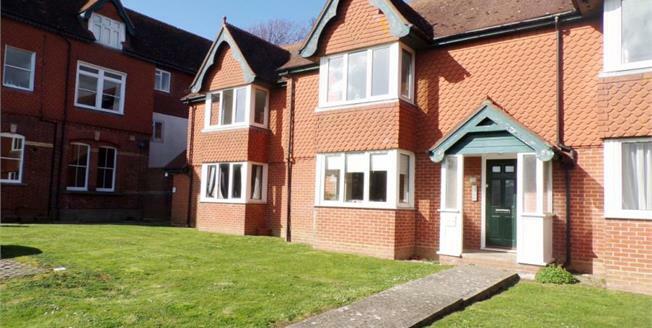 This is a great first time buy or buy to let purchase. Book a viewing early to avoid disappointment.